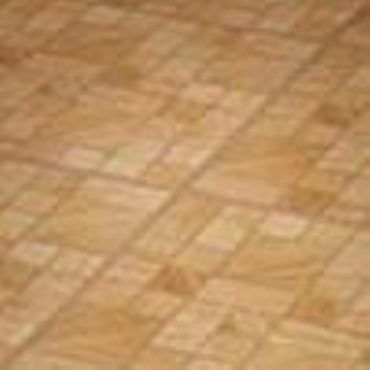 Consumer Reports presents the most comprehensive unbiased coverage available, rating ten vinyl flooring products. However, you'll need a subscription to see the chart. We found good general advice on the website of home-improvement columnist Tim Carter, at Better Homes & Gardens and at retailers Lowes.com and WolfeFlooring.com. Consider the usage of your space.